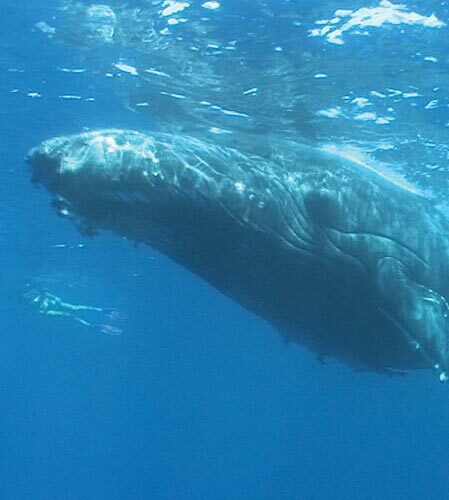 Swim with whale shark Exmouth and prepare to be amazed by these gentle giants. 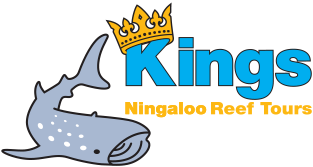 Every year, between March and July, the Ningaloo Reef in Western Australia hosts an aggregation of up to 600 whale sharks returning to the area to feed. Making it one of the best places in the world to spot these gentle giants in the wild. 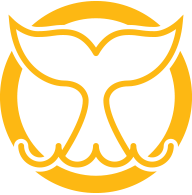 Whale sharks can grow up to 18 metres in length, with a mouth over a metre wide which is designed for the perfect consumption of plankton and krill. 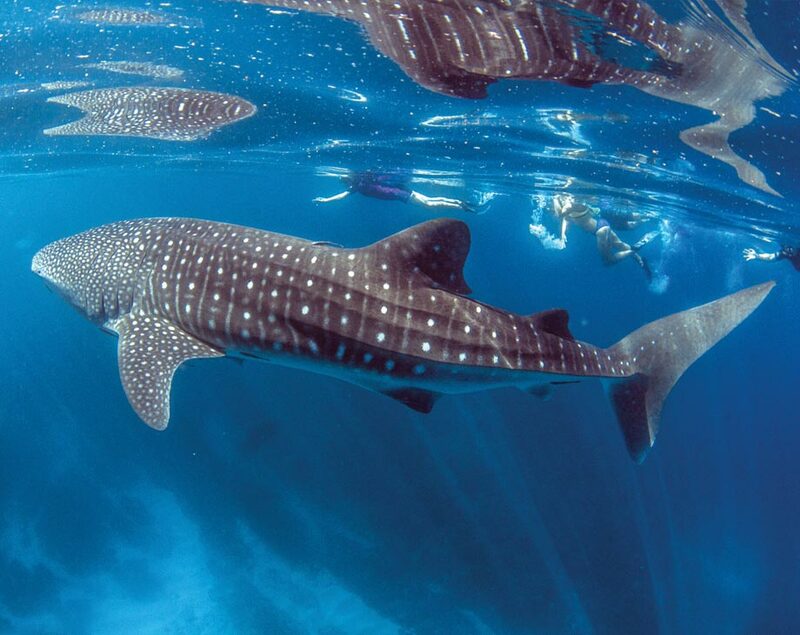 Despite their name, whale sharks are filter feeders and are absolutely harmless to humans.